Cut the cord and set your music free with Bose SoundLink on-ear wireless headphones. 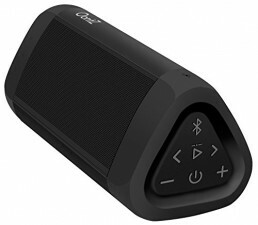 The sound is powerful and clear, you can switch easily between music and calls with intuitive controls, and play for hours with a long-lasting rechargeable battery. 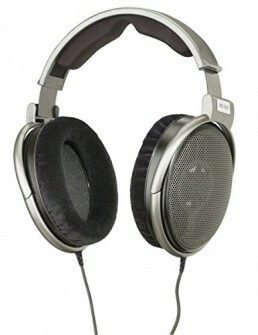 They’re 40% lighter than comparable headphones for a comfortable fit. So it’s easier than ever for you to unplug and unwind. 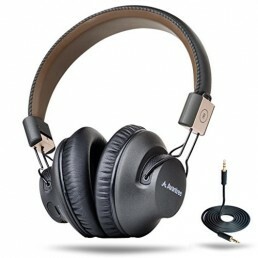 Enjoy detailed and balanced sound that raises the bar for Bluetooth headphones. 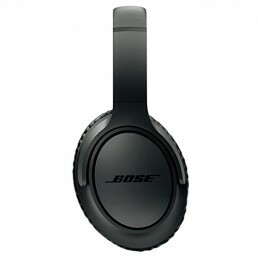 Bose TriPort technology works with Active EQ to deliver music as dynamic as their best wired headphones. You’ll hear the deepest lows to the clearest highs, without a wire in sight. With up to 15 hours of play time, you can listen to your favorite music, watch a movie, check out videos and still have plenty of power left. Get a full charge in just 1.5 hours by plugging the included USB cable into any mobile device with a powered port or wall charger. If the battery runs down, a quick 15-minute charge gives you another 2 hours. 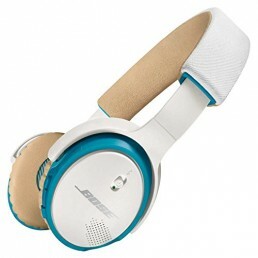 The adjustable headband rests gently on your head, and earcups rotate for a personalized fit. Soft cushions cradle your ears, and all materials are lightweight and built to last. The earcups fold up to store in the compact carrying case. And there’s an extra cable, so you can plug in and listen if the battery runs out. 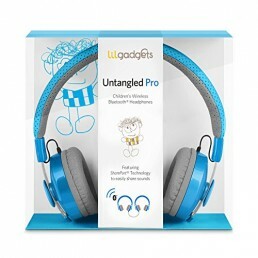 If you get a call while you’re listening to music or watching a video, just touch a button on the right earcup and you’re instantly connected. Touch again to play, pause, skip and make calls. Roam up to 30 feet while connected to your smartphone and tablet at the same time. Voice prompts tell you battery life, connection status and who’s calling. Your phone conversations are clear with SoundLink on-ear headphones-even if you’re on a noisy or windy city street. Dual microphones reduce background noise to make sure your voice is heard. And you’ll hear your caller’s voice clearly, because Bose technologies automatically adjust your headphones’ volume as the noise around you changes.